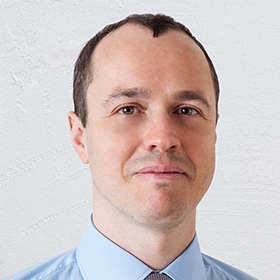 According to a report by the Wall Street Journal, the biggest US bank by assets, JPMorgan Chase & Co. (JPM), has appointed Andrew Ferry to head its FX and rates markets compliance team. The position was previously non-existent as the new team has just recently been formed. According to the report, Ferry was previously responsible for swaps for Europe, the Middle East and Africa region. He was appointed to the new role and will be heading a team which is based in London. Not a coincidence to the latest batch of FX fixing related investigations which are prompting major financial institutions around the world to change the way they do business. 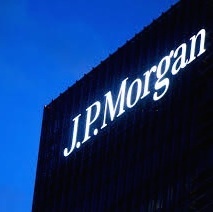 The move was later confirmed by JP Morgan spokesman, Brian Marchiony. He added that the head of the swaps position, vacated by Ferry, has been filled by Tom Prickett. JPMorgan has already agreed to pay $650,000, settling the Commodity Futures Trading Commission’s claim that it has repeatedly failed to report accurately about clients’ derivatives trades.